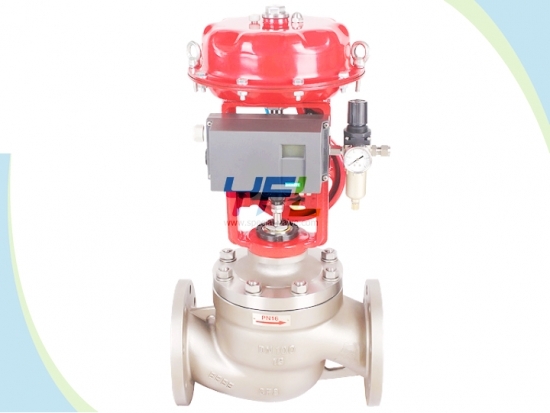 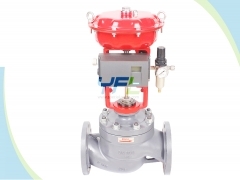 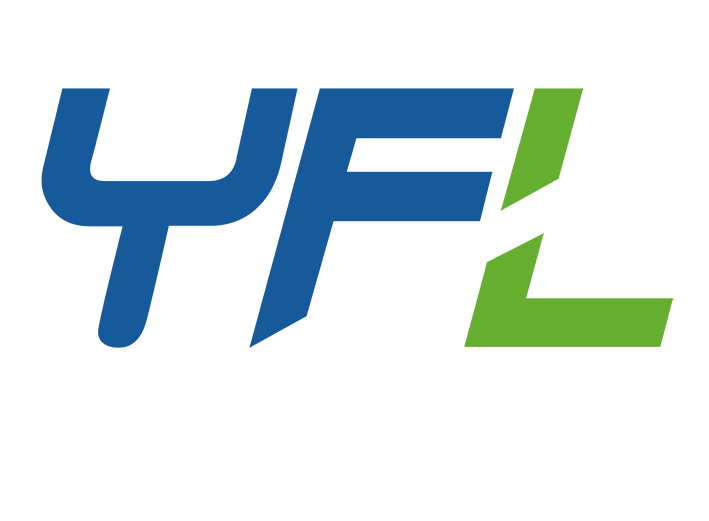 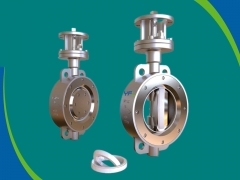 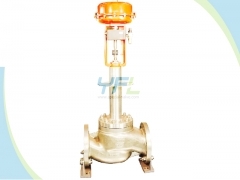 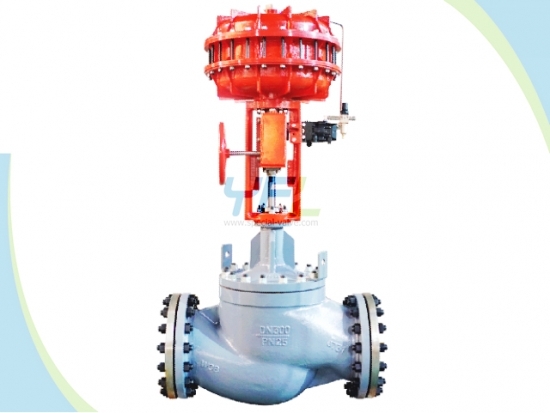 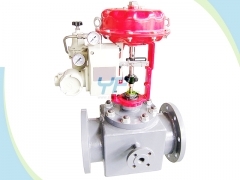 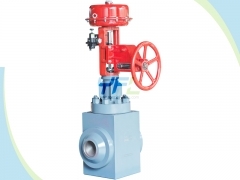 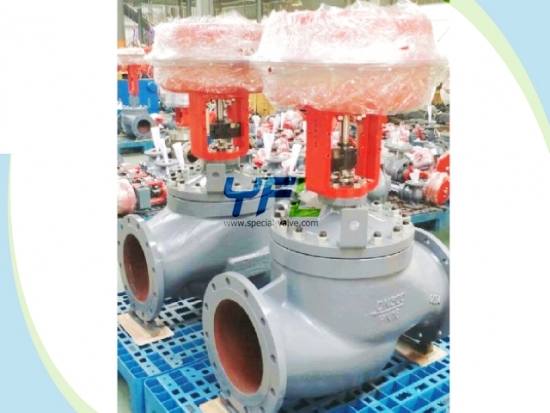 The YFL diaphragm actuated intelligent cage guided globe control valve is also a kind of pressure balanced globe control valve. 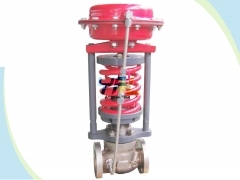 It adopts cage guided balanced plug and double line metal seal to be suitable for applications with high temperature, high pressure difference. 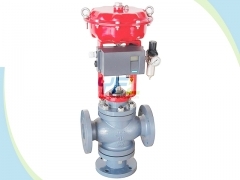 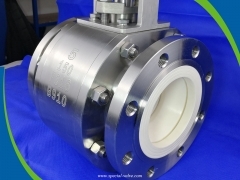 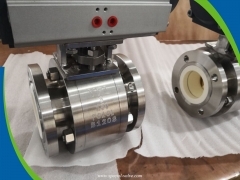 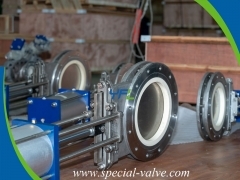 Only metal seal for cage guided globe control valve. 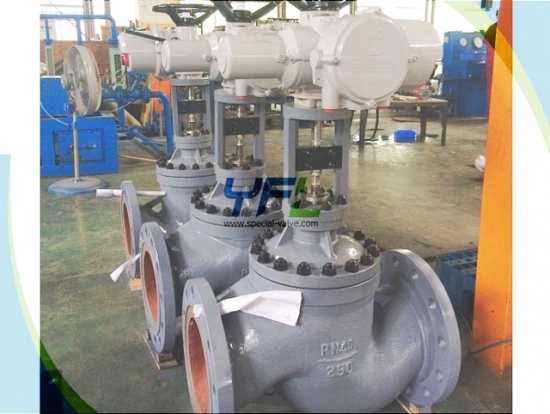 Body: WCB WC6 CF8 CF8M CF3 CF3M etc.